At Haverigg School we enjoy all sports. In particular we have a great record for running. 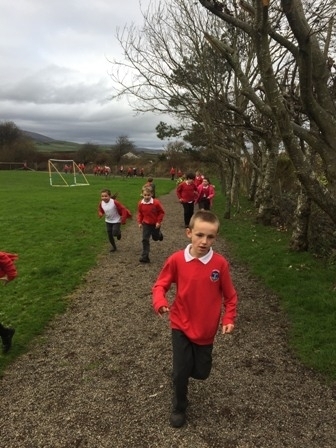 Each year our children compete in several cross country events and have had ongoing and great success in these. 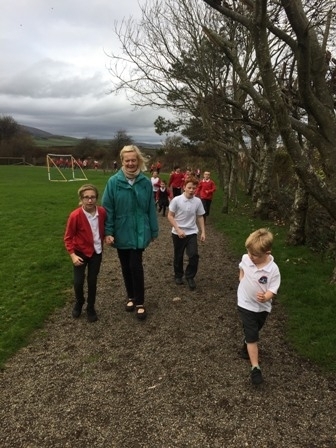 In addition we hold our annual "Fun Run" around the Haverigg sand dunes where both staff and children take up the challenge. 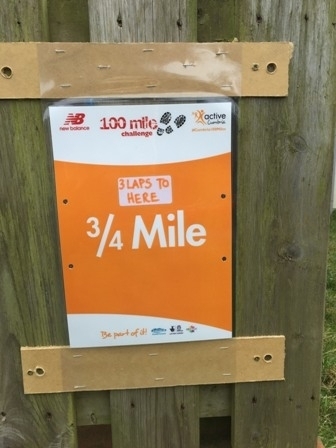 This year we have also been involved in the 100 Mile Challenge set up by active Cumbria to get children exercising more and to help them realise how important an active lifestyle is. We now have a marked out route around the school field and playground and each playtime children can add to their miles tally. Certificates are handed out for activity at both home and school and recorded on classroom charts. We have already had a lot of children achieving their hundred miles - they must sleep well at night! 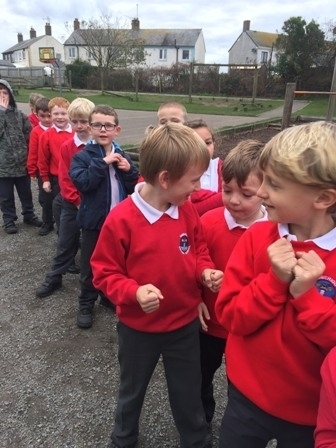 We aim to teach the children at Haverigg Primary School how to behave well and to be considerate and self-disciplined individuals. We highlight different values throughout the year to provide children with the language and understanding to maintain these values.